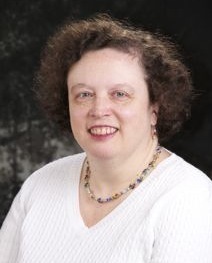 As the Administrative Assistant for the CLAS Office of Academic Technologies, Catherine schedules meetings, helps to maintain the department budget, processes purchasing orders, provides support for hiring new staff, manages equipment lending, and completes scanning projects for CLAS faculty. She also updates the College of Liberal Arts & Science’s advertising displays in the Fretwell building. Catherine works with the Executive Director on other OAT projects as well, and she reports directly to him.